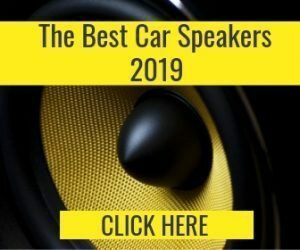 In the past, when you had doubts regarding stuff like cars or car audio, you asked a friend, a family member, or the local expert at the garage or hardware store. But times have changed, and everybody, including your friends, family, and those experts at the shop and garage are all online these days. 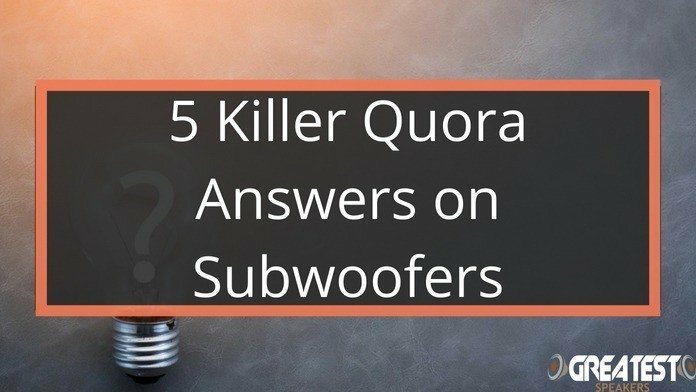 And you can ask your questions regarding subwoofers online as well, on sites like Quora. Quora is simply a site where you can ask questions on any topic. The answers are given by other users in the Quora community. 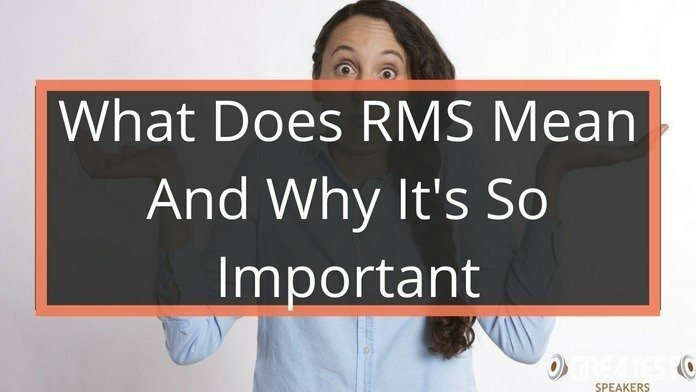 And since it is a large community with hundreds of millions of users, you have a good chance of getting answers from qualified experts on the topic. In many ways, it is a social networking site like Facebook. You can comment, edit, share and discuss on various issues and topics. The answers to your question are ranked by the community, which ensures that you get the best quality answers on top. And since the site doesn’t allow you to be anonymous, it reduces the chance of mischief and improves the chances of getting accurate answers. 1. Why do Subwoofers have a hole? The hole is part of a design called ported enclosures. 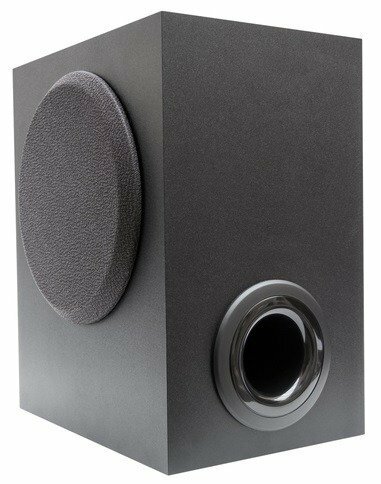 Subwoofer speakers need boxes or enclosures to produce deep bass effectively. In ported enclosures, the hole is the visible part of a tube that has been carefully placed in connection with speaker driver inside. The driver cone inside vibrates to create airwaves and bass. If the enclosure did not have a have hole, the airwaves created at the back of the cone have no exit channel, and the subwoofer creates a more subdued bass, but more precise sounds. Such enclosures are called sealed enclosures. But in ported enclosures, the hole provides an outlet for these airwaves. The result is more powerful and louder (“boomy”) bass, at the expense of some audio crispness and clarity. You can find the full thread over at Quora here. 2. Can I Connect a Subwoofer to the Preamp Subwoofer Output Directly, Without an Amplifier? There are different types of preamps and subwoofers out there. So this question cannot be properly answered without knowing the exact specifications of the components involved. It could potentially lead to stuff blowing up! 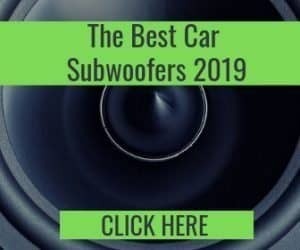 But to put it generally, if the subwoofer is a self-contained powered model with built-in amps, yes you can connect it to the Preamp Subwoofer output directly. But in passive subwoofers, you will still need a separate amplifier. 3. 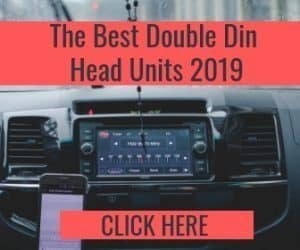 Is Higher Wattage Required to Play Lower Tones on Subwoofers? The straight answer is Yes. Bass is all about the movement of airwaves, and at lower frequencies, the coil has to spent more energy to create the bass that we feel. The human ear is not capable of catching the lower frequencies. And the impedance levels also tend to be higher at these frequencies for the driver coil. 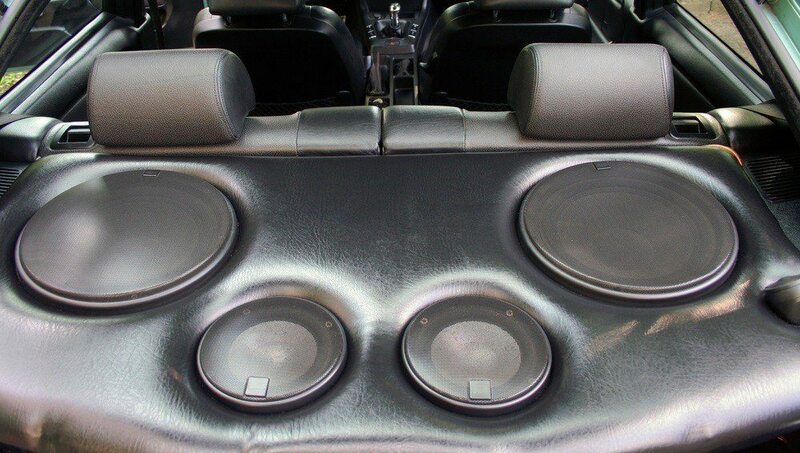 So the subwoofer driver needs more voltage and extra power to get those vibrations across. This is why adding a powerful amp can improve the bass output in a sub. 4. What is the Best Crossover Frequency for a Subwoofer? There is no such thing as the best crossover frequency for all subwoofers. Numerous factors can affect this number. 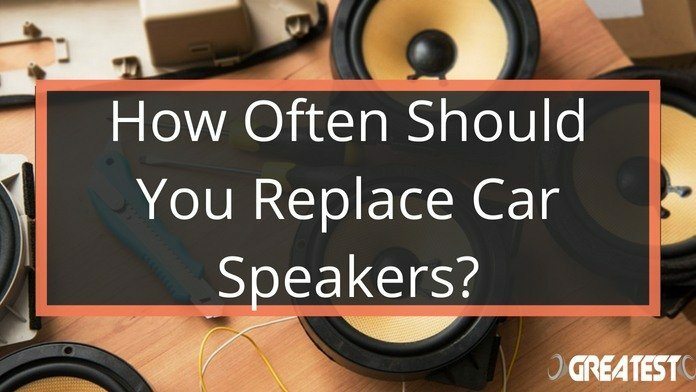 It depends on the type of audio system involved, whether it is home use or larger pro-grade. And it further depends on the kind of power output involved and the kind of crossover being used. The best option would be to check manufacturer instructions and suggestions in the manual. That being said, 80 Hz is a safe place to start for most entry-level home audio systems. You do have a fair bit of leeway to tweak and play around with here. Anything between 80-100Hz should be safe enough for experimentation. Depending on your setup and the kind of music you play, you will probably find a sweet spot somewhere in between. You may even try above hundred, but the upper limit would mostly be 120Hz, as beyond that you will only be hearing the subs. 5. Are there any negative health effects of having a Subwoofer whose sound waves you can feel in your body? Sound waves can cause physical damage to the body, which is the basis for sonic weaponry research by governments. But a consumer grade subwoofer is not powerful enough to produce waves that can do actual damage to your body. It will be different if you are talking about massive rigs used at huge EDM concerts and rave parties. They are a different deal altogether, and continuous exposure to those waves may cause negative health effects. But bass by itself is not very dangerous. Loud music can damage your ears and reduce hearing capacity. That is what you should be more worried about when using subwoofers and speakers. The sound waves are less dangerous, but too much is never a good idea. And your body usually has warning signals to let you know when it is too much. Respect your body, and you should be fine!